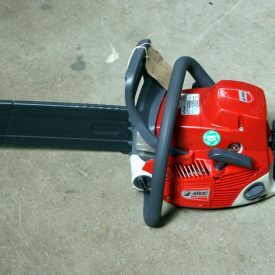 Designed for trimming, pruning and small to medium diameter cutting. 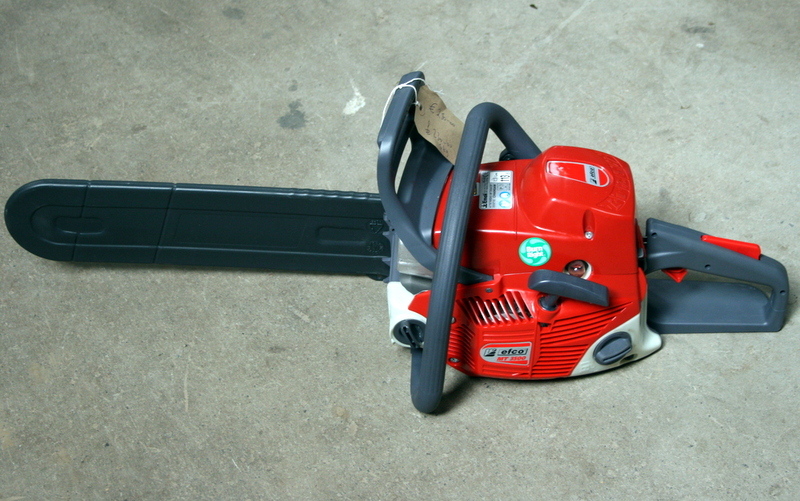 Efco's HomePlus chainsaws offer high quality, top performance and simple maintenance. Equipped with Compression Wave Injection technology. Very low fuel consumption (40% lower than a standard two-stroke engine). High-torque engine ensures no slow-down even under the most demanding conditions. Easy access air filter cover (no tools required) for simplified maintenance. Self-cleaning filter and choke for ease of use and simple maintenance. One-piece handle/grip section for reduced vibrations.